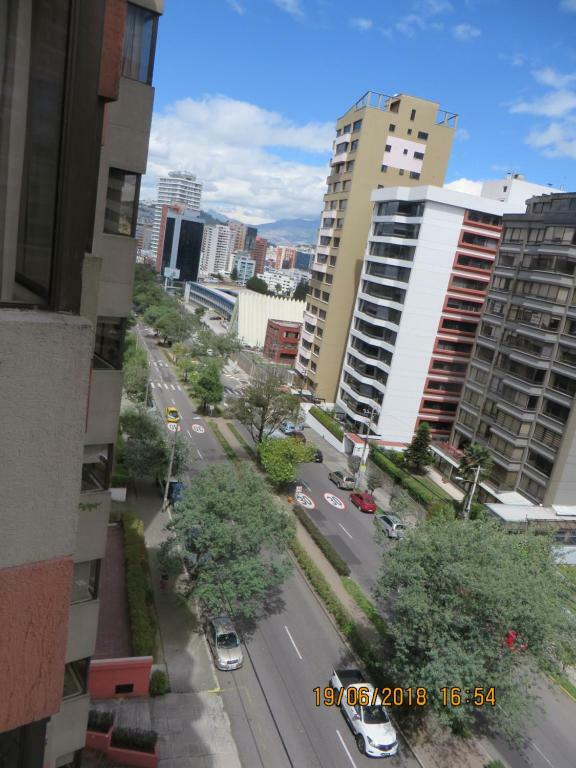 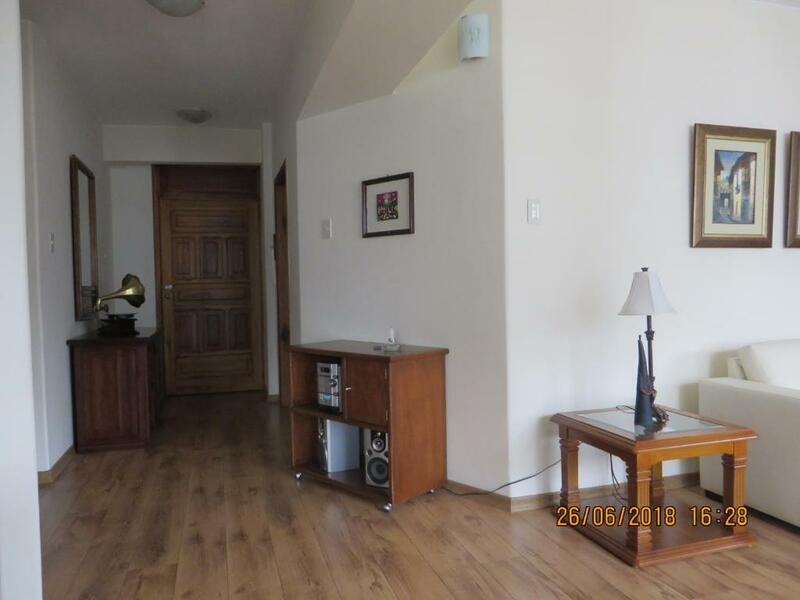 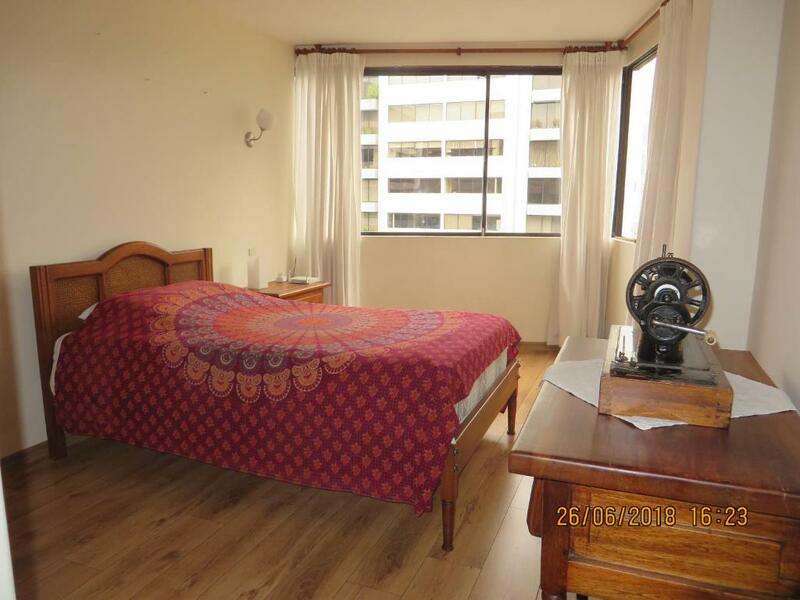 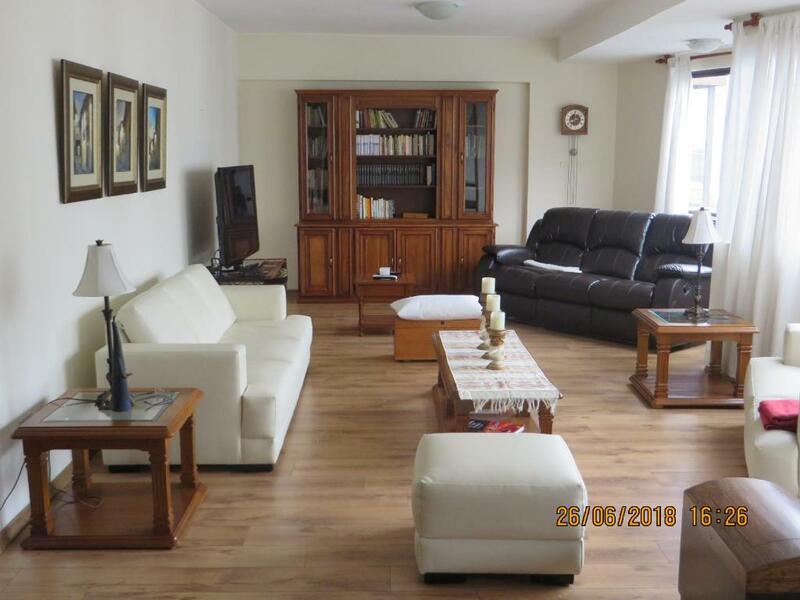 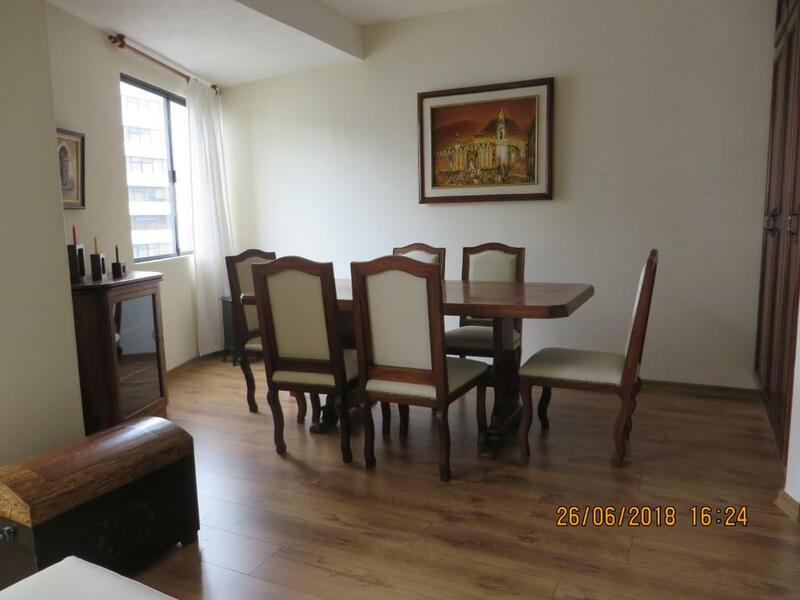 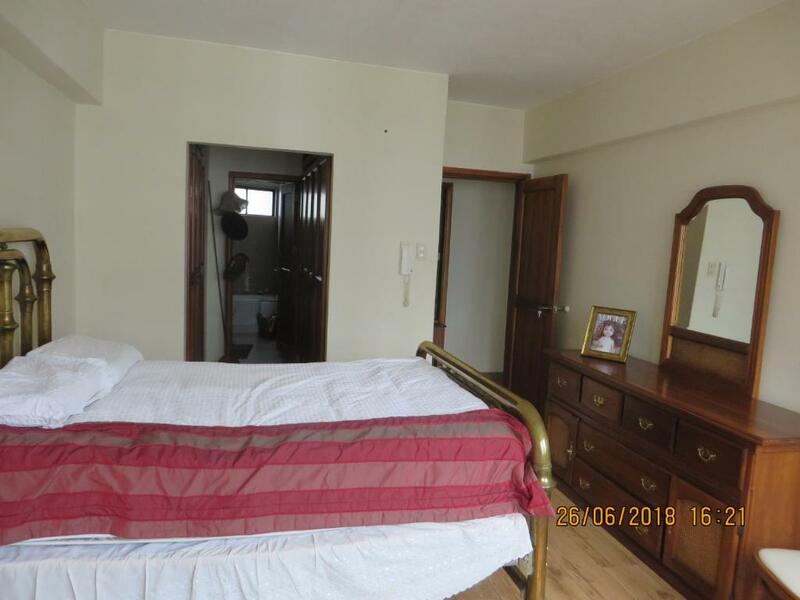 Located a 17-minute walk from La Carolina Park in Quito, !Departamento para disfrtarlo! 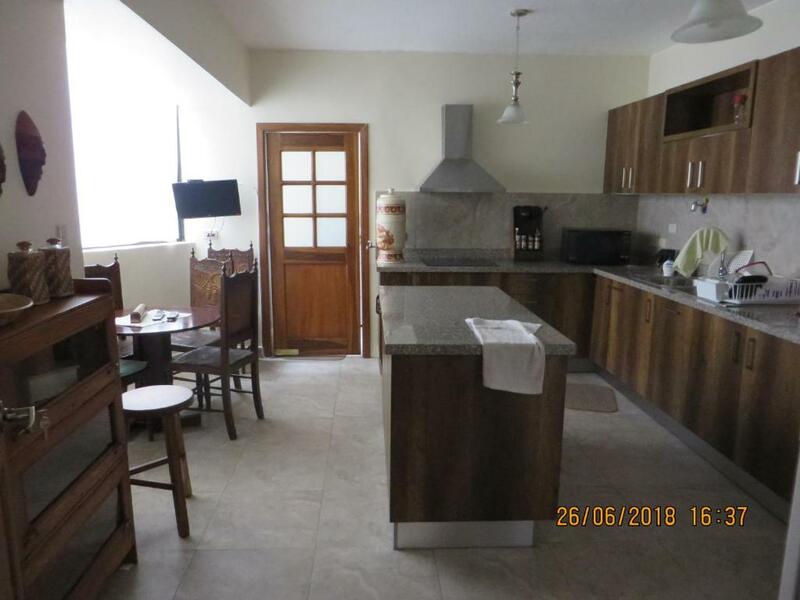 offers accommodation with a kitchen. 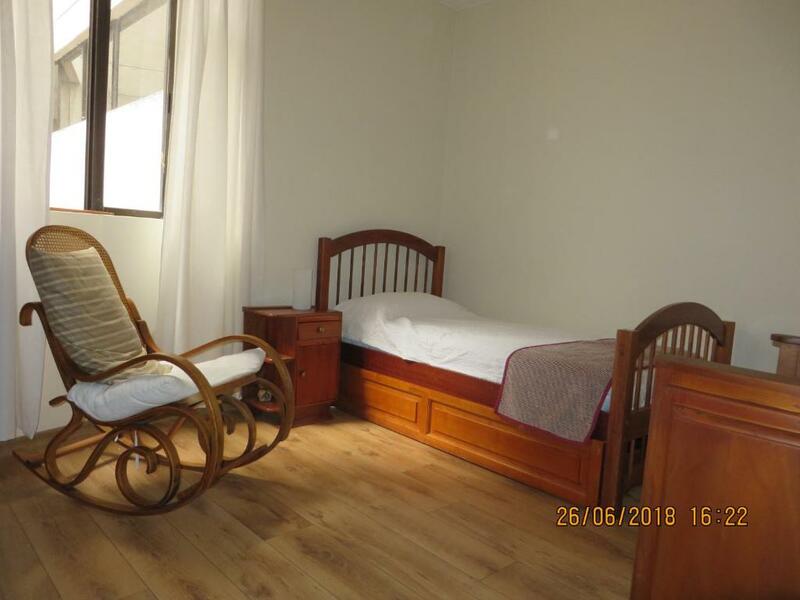 Guests may enjoy free WiFi.